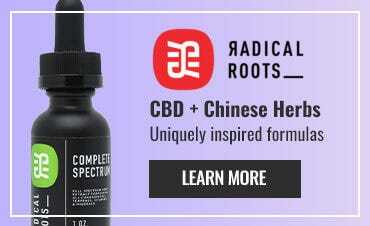 *This promo code may be used on orders placed between April 9, 2019 and April 30, 2019 at 11:59 PM ET. 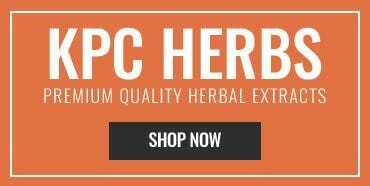 Order must contain at least $75 of acupuncture needles at checkout before shipping costs. Cannot be combined with any other discounts or promo codes. Single-use promotion only, while supplies last. No price adjustments will be made to previous purchases. Purchases made with this offer are not eligible for future price adjustment. Use of this promotion constitutes acceptance of these terms and conditions, except where prohibited by law. Discount applies to merchandise only and not shipping & handling, or taxes. Wholesale orders not eligible for discount. 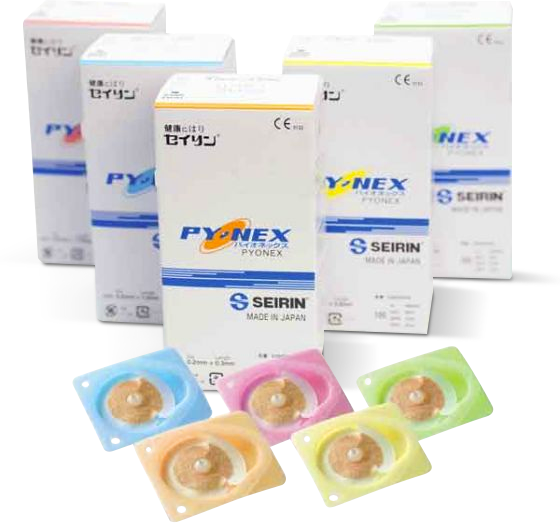 "I have found the SEIRIN Pyonex Singles to be especially useful when treating my pediatric cases for pain management and constipation. I see a lot of children who are non-verbal with conditions such as cerebral palsy. I do not feel comfortable treating them with needles since they cannot tell me when it hurts. I look at the Pyonex Singles as training wheels to help re-educate the body."